Leave your message below for RPCVs who served in Georgia. my daughter margaret, a recent pcv in georgia (magharo in the khaketi region) is marrying her peace corps sweetheart andrew (abacha) on july 28th. i spent two summers with them there, travelling around, eating and drinking at supras, riding horses up in the mountains, etc. and can understand and share their love for the people and the country. Gamarjoba, Marina! I have sent a separate message to you via e-mail. 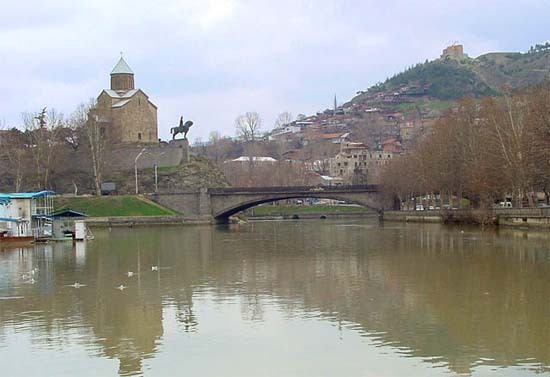 I depart for Washington 25th March and arrive Tbilisi 29th March. What should I pack, and what should I leave behind? I met Edward Raupp two years ago in Gori, Georgia. By talking to him very often for a year, I improved my English language skills that enabled me to get selected by the 2004-2005 Eurasian Undergraduate Exchange program allowing me study in America for a year. I would like to thank all the volunteers from Peace Corps, they gave us a lot of support in our work as well as in our everyday life, but it is so pitty that now we don't have them in shida kartli. Maybe in future it would be possible.